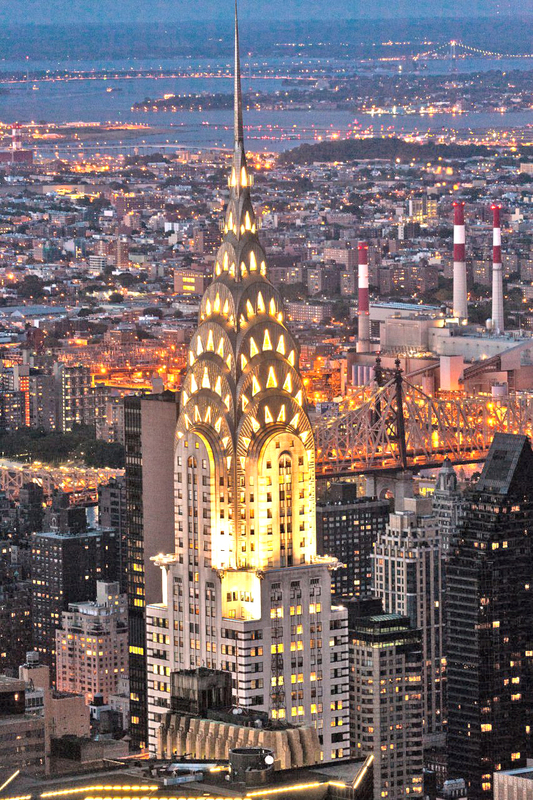 A joint venture of European investment company SIGNA and RFR Holding has purchased the Chrysler Building. The partners signed a $150 million purchase sale agreement for the iconic building at 405 Lexington Avenue with Abu Dhabi Investment Council (ADIC) and Tishman Speyer, according to official sources. Amazon Go, the cashier-less convenience store chain from the e-commerce giant, will occupy retail space at the base of the building, according to a New York Post report. The landmark was built in 1930 and Tishman Speyer bought it for $220 million in 1997. ADIC bought a 90 percent stake in from Tishman in 2008 for $800 million. The land underneath the Chrysler Building has belonged to Cooper Union, the private college in the East Village, since the early 1900s. Most recently, the Chrysler Building owners paid the college through a ground lease, which cost $7.8 million in 2017. The ground lease then jumped to $32.5 million a year in 2018, and is set to increase to $41 million in 2028 and $55 million in 2038, according to the college. Cooper Union said that the lease contract goes through a market reset every decade to re-evaluate costs. The college added that the recent sale to SIGNA and RFR would not impact the ground lease. It’s not the first time that the two companies have worked together. SIGNA bought a portfolio of five buildings in Germany worth 1.5 billion euros from RFR, the largest real estate deal of the country in 2017. “We are thrilled that the Chrysler Building, one of the most iconic structures in the New York skyline, represents our first real estate acquisition in the U.S.,” said Jürgen Fenk, a member of the Executive Board for SIGNA Group.